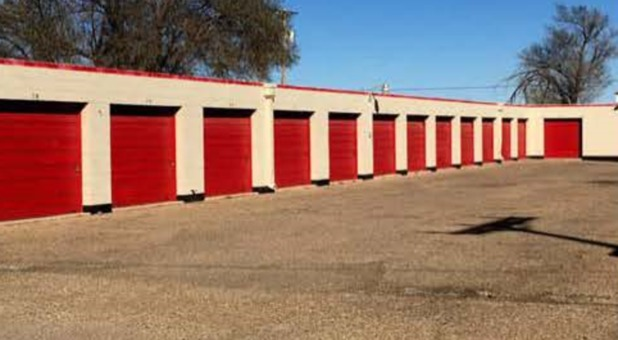 AAA Tech Storage is conveniently located at 4415 I-27 in Lubbock, near Tractor Supply Co, I-27 Medical Center, and a broad range of other popular businesses. 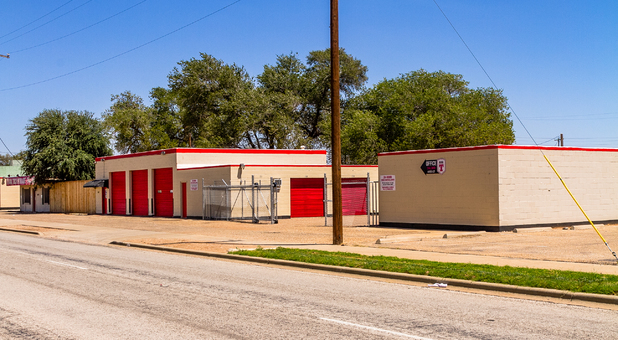 We’re a great option for anyone needing extra space in Central and Eastern Lubbock, TX. Come see us and get started today! 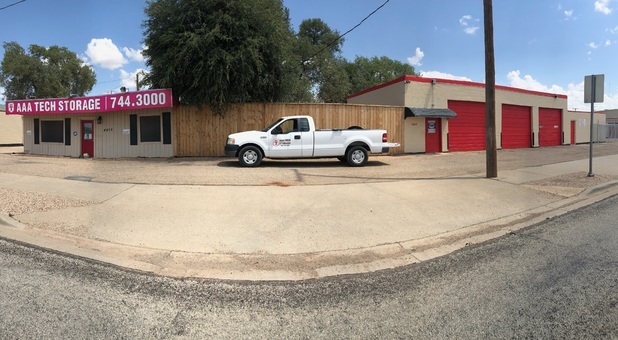 If you live in Lubbock, Slaton, Wolfforth, Abernathy, Idalou, Lorenzo, or any other surrounding community, you don’t want to miss out on our useful amenities! 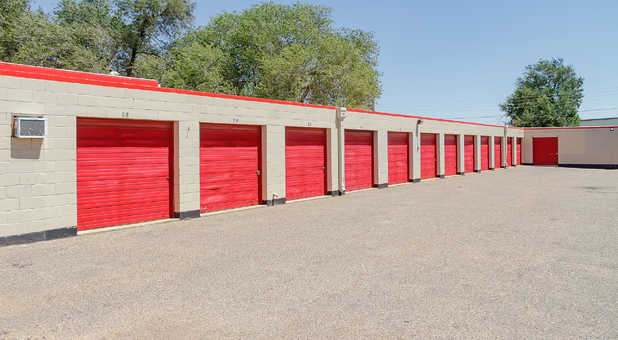 With drive-up access, for instance, our tenants can drive out here and park their vehicle right in front of their rental for easy loading and unloading. 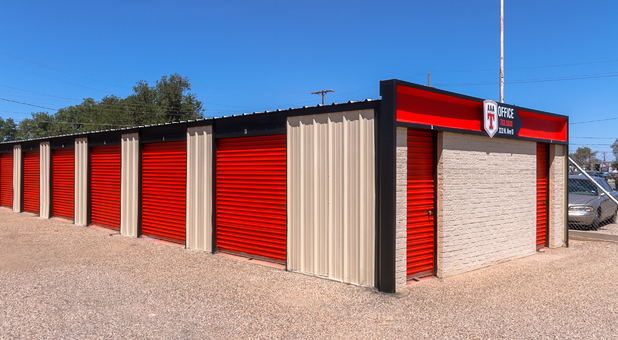 Why go through all of the trouble of parking your car outside and carrying your belongings onto the property when you can just use our drive-up accessible Lubbock, TX storage units? No reason! 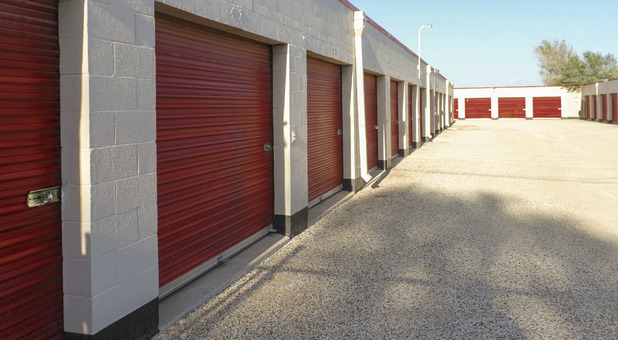 Besides being one of the more convenient places in Lubbock to store, it’s one of the most secure, too! 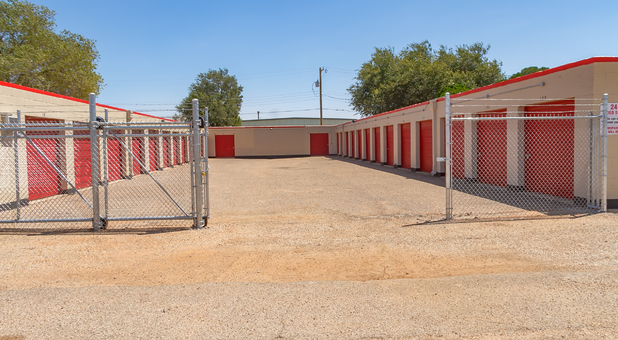 With easy and secure access to the property, perimeter fencing, and security cameras throughout the area, our customers can always enjoy peace of mind here. 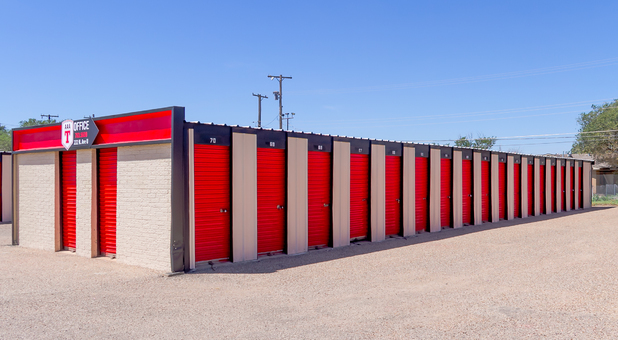 If you’re looking for a secure, reliable, and affordable self storage alternative, don’t hesitate to reach out to us – our team is happy to answer any questions you may have!